Illustrated memoirs of the artist's experiences in India during the Second World War. Hardback, 160pp, 60 colour illustrations. 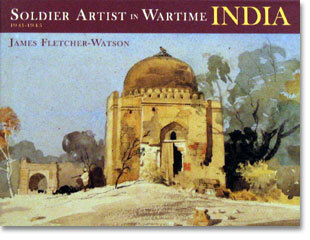 Unique collection of paintings and commentary by the artist as a young Army Office in India.